Each month we are offering you a free resource from gospelinlife.com featured for Redeemer Report subscribers. 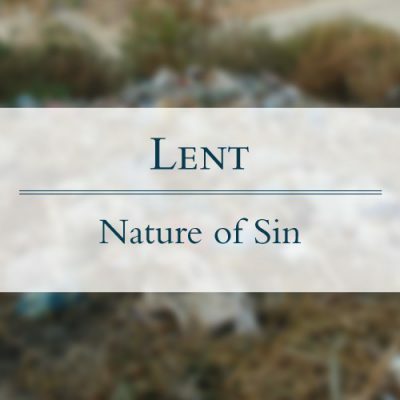 For the remainder of this month you can download a free MP3 of "Lent - The Nature of Sin" from the sermon series Mission and Meaning preached by Tim Keller in 1993. This month's free download will be available on gospelinlife.com until March 31, 2019 11:59 p.m.